PstViewer Pro email viewer has become MailDex 2018. 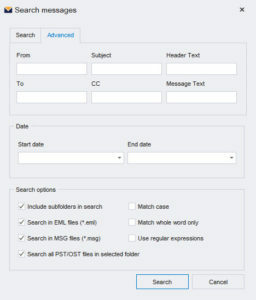 MailDex has many of the same features and functionality of PstViewer Pro, but improves on search. 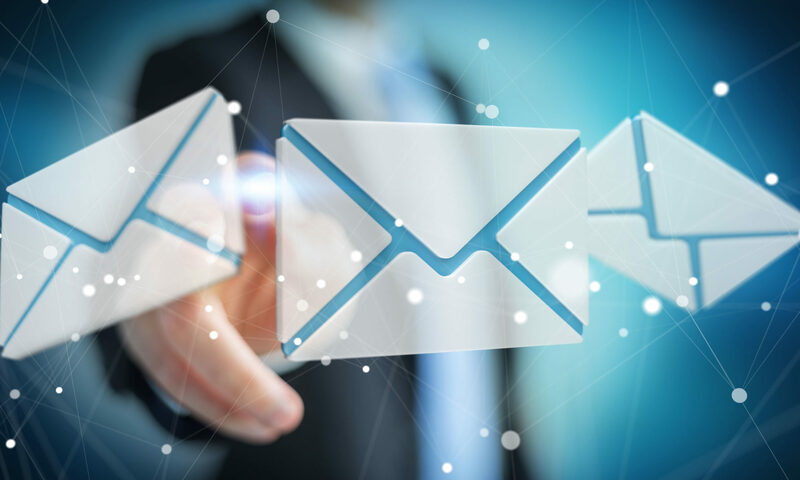 With MailDex 2018, you can build a powerful indexed database for ultra fast email searching. After installing MailDex 2018, just create a project and then add email content to your project. That’s all you have to do. 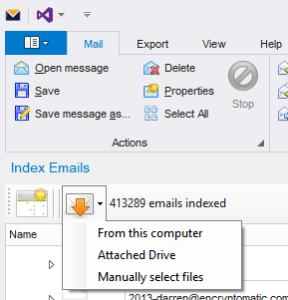 MailDex 2018 will index your selected email files (.pst, .ost, .eml, .mbox, .msg) or any selected folders containing emails. There is no limit to the number of projects you can create, and no limit to the number of emails you can index. MailDex 2018 supports fast “simple search”: type your search term into the box and MailDex will return all emails containing that term. MailDex 2018 also supports an advanced search and filter that lets you create search criteria based on a combination of terms, negative terms and date range. PDF, Attachments embedded, Attachments included, PDF-A, and more. Find out if MailDex 2018 is a good fit your email archiving and discovery needs. Try it free for 15 days! Take advantage of our English/Spanish support services. 1-651-815-4902 x2.